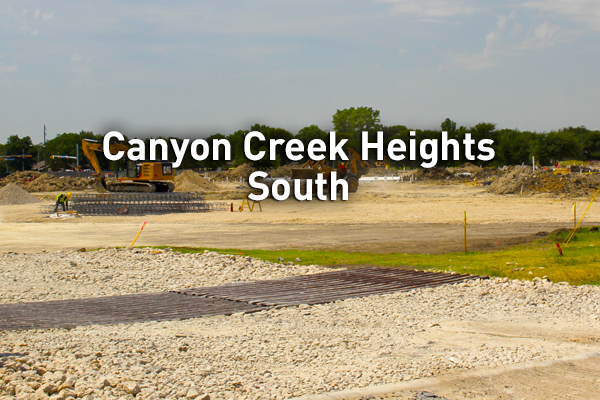 These photos show the construction of Canyon Creek Heights South (CH6). Along with Canyon Creek Heights North (CH7), these two apartment-style complexes add a combined total of 800 beds to campus. They offer fully-furnished efficiency to multi-bedroom apartments, laundry facilities, bike storage, outdoor recreation spaces, and residential parking —all within walking distance to class. This housing is available to sophomore, junior, senior, and graduate students.